Modern dental technology is an integral part of our approach here at Stonebriar Smile Design. We continually update our office and educate ourselves to use the latest dental technology so we can serve our patients at a continually higher and higher level. Plus, thanks to these tools, we’re even able to offer some services that you simply can’t get anywhere else. With our state-of-the-art facility, you can trust that you’re only getting the best of what dentistry has to offer when you come to see us. Dentists and doctors in various other medical fields have known for years that the health of the mouth is directly linked to the health of the body. Now, more and more research is showing that the bacteria present in the mouth can easily travel throughout the body and cause a wide variety of serious health issues seemingly unrelated to the teeth and gums. 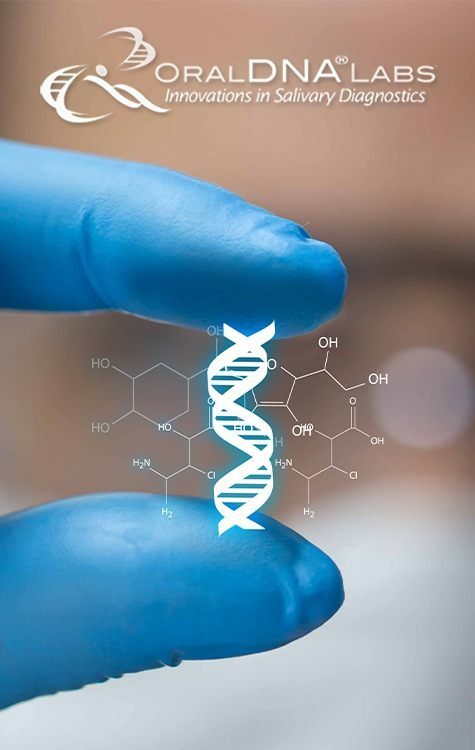 With an Oral DNA® test, we can identify the specific bacteria burden that is in your mouth, and with this information, we can deduce whether you are at an increased risk of developing diabetes, heart disease, dementia, and more. Working hand in hand with your family doctor, we can use this service to catch and stop a serious problem before it ever becomes one. 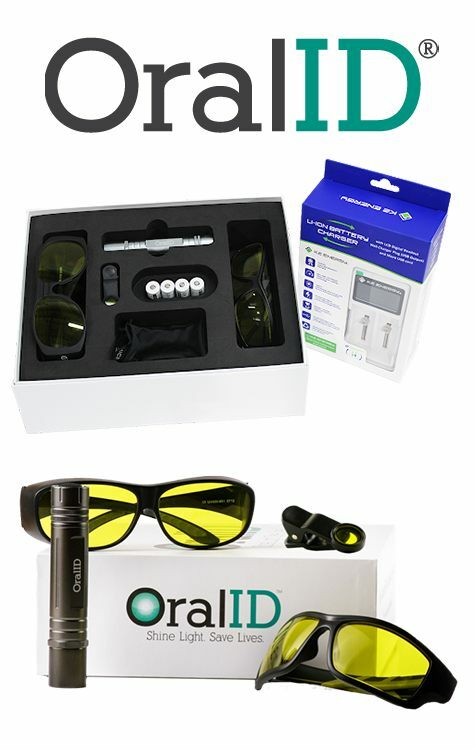 The OralID™ will enable your dental team to catch oral cancer, pre-cancerous cells, and other tissue abnormalities with relative ease during your regular screening. 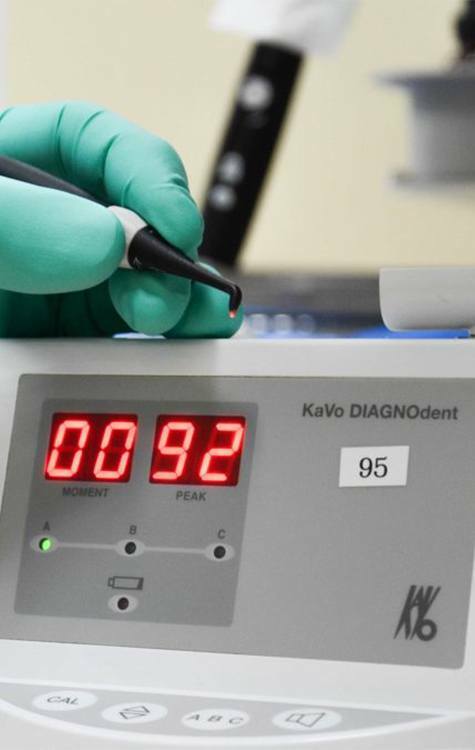 This special light will illuminate tissue irregularities that would normally be invisible to the naked eye, ensuring your dentist can detect your oral cancer at it earliest possible stage. With this, we can help you get the treatment you need before this disease can become dangerous. We advise that patients of all ages have at least one oral cancer screening each year, and we can perform one during your regular checkup. CAMBRA stands for Caries Management by Risk Assessment. Basically, rather than just fixing your cavities by “drilling and filling” them like most other practices; we’ll work with you to formulate a plan to prevent those cavities in the first place. This is much healthier for your smile over the long term, and it’ll save you many avoidable hours in the dentist’s chair. We utilize this approach so our patients can spend less time in our office and more time simply enjoying their healthy, beautiful smiles. 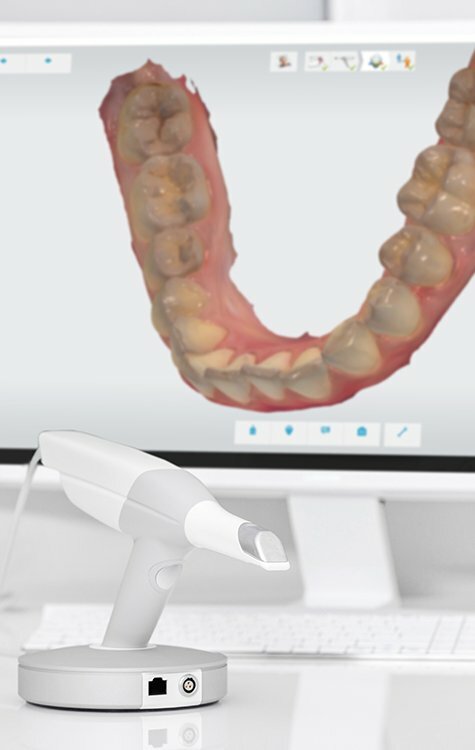 This device uses a highly-precise beam of light to scan the thickness of enamel. It can detect even the slightest sign of thinning, even that which is so small that it wouldn’t be detectable with a traditional exam. This creates an easy readout for your dentist to see, which will let them know if a particular tooth needs to be treated. With this, we’ll be able to quickly utilize conservative treatments and stop tooth decay from ever becoming a cavity. 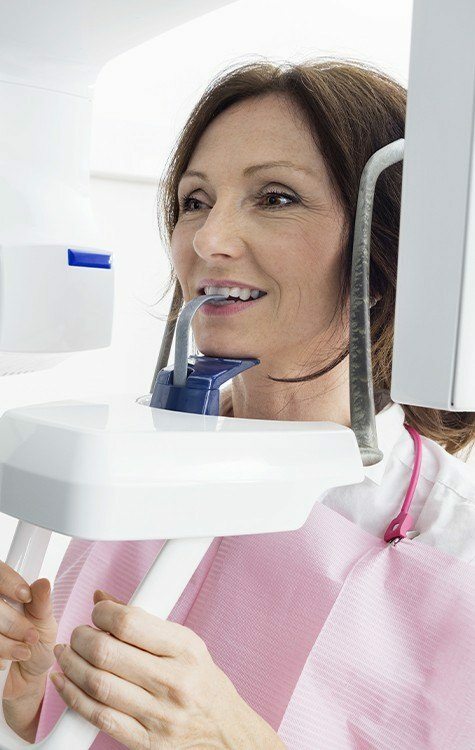 This small, pen-shaped device is tipped with a high-resolution camera, and it allows our team to capture highly detailed images of your teeth and gums and instantly show them to you on a large chairside monitor. This not only makes it much easier for us to catch dental problems, but it will also give you a whole new perspective on your oral health. By finally seeing your smile from your dentist’s point of view, you’ll be much more informed and be able to make better treatment decisions. Digital photography allows you to see your smile from the world’s perspective. If you’re having trouble understanding what your dentist is talking about, no problem, we’re more than happy to show you. 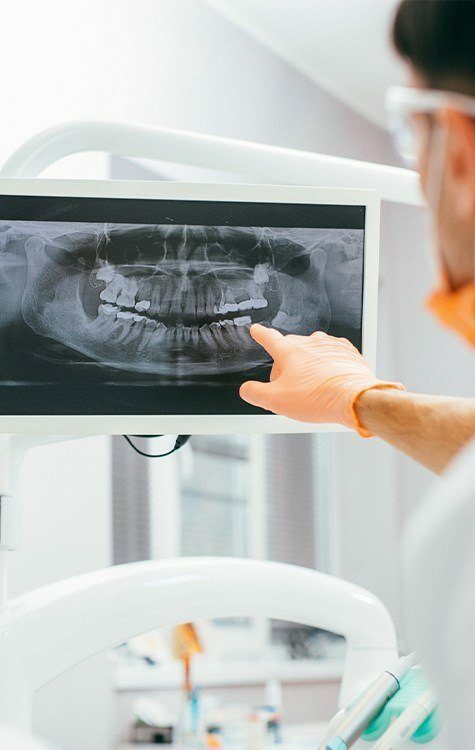 With these pictures, we can show you why we think you might need a certain treatment, reveal the results of any ongoing treatment, and overall help you better understand your oral health. It will help take the mystery and uncertainty out of your dental care. 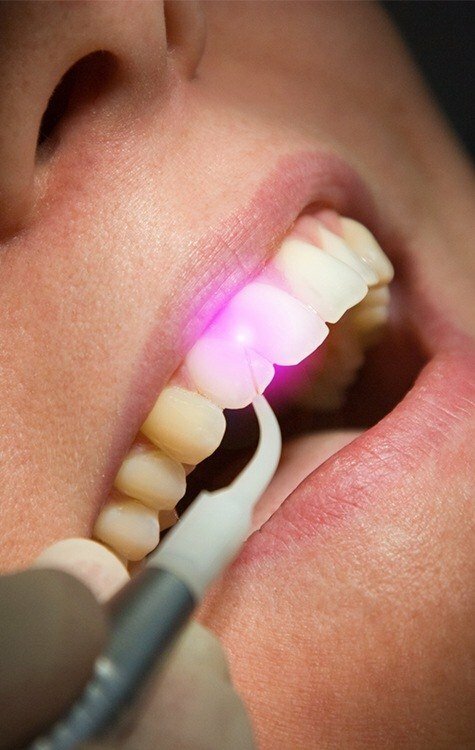 With Biolase dental lasers, we can perform a wide variety of dental procedures with more precision and comfort. 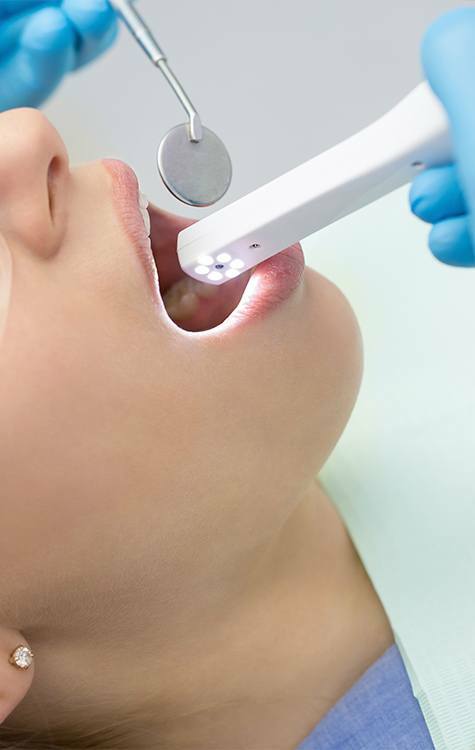 Whether you need a small cavity fixed or treatment for gum disease, dental lasers allow us to forgo the drill and small metal tools and provide you with a much better experience that always yields amazing results. Want to know what your smile will look like after a cosmetic treatment before you get it? With our cosmetic imaging system, that’s exactly what you can do. Before you sit in the treatment chair, you can see exactly what your final results will look like so you can be sure you’re getting your perfect smile.